In this evaboard is used the Quectel UG96. 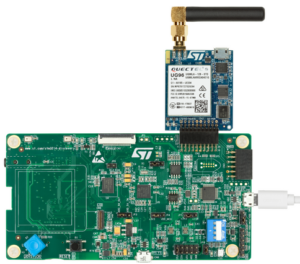 This entry was posted in STM32, WireLess & Networking. Bookmark the permalink.